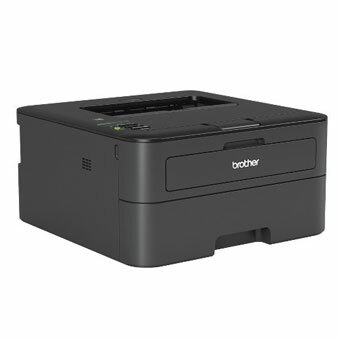 Boost your productivity with Brother’s HL-L2360DN monochrome laser printer. With high-speed printing of up to 30 pages per minute (ppm) and multiple valuable features, you will have a printing experience like no other. Plus, you will get a 2,600-page high yield toner that comes with your printer.